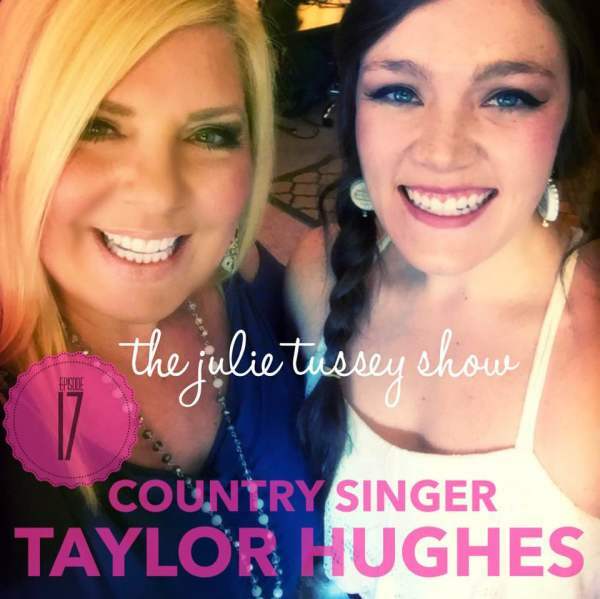 "Pop the Glam-pagne, it's time for The Julie Tussey Show! Live guests, current events, scathing exposes! 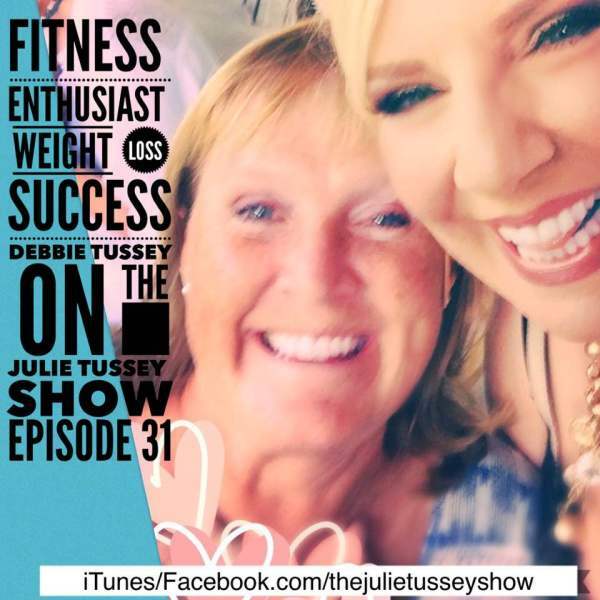 The Original Suburban Bombshell, The Big Blonde Baby, giving you the fastest, funniest, most informative 30 minutes of your life" is the intro you will hear when you listen to the Julie Tussey Show Podcast! 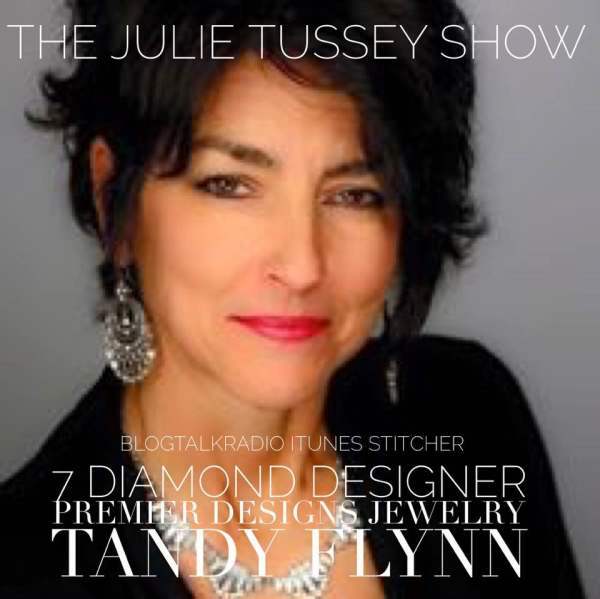 Julie has taken her influence to a larger platform with the Julie Tussey Show Podcast and n the Julie Tussey Show Fabulous Cooking Television Program. 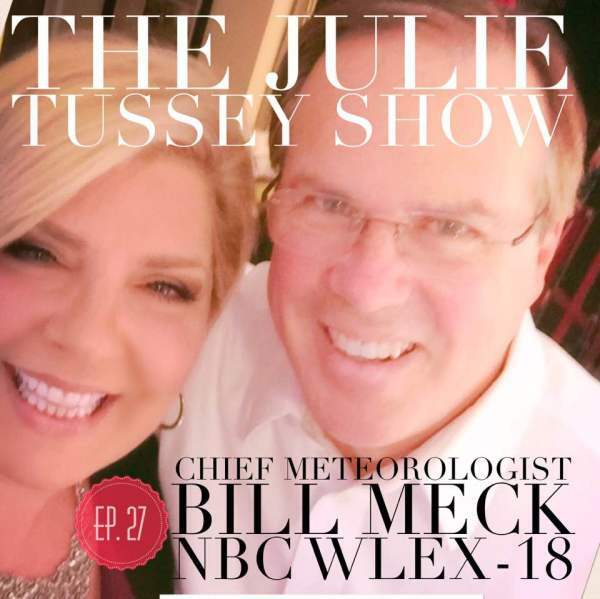 Along with performing with her band, The Julie Tussey Band, Julie and her husband and producer, Gary Tussey, have raised 6 children and formed Tussey Music and Entertainment, Ball and Biscuit Records, Red Door Studio 23 also. 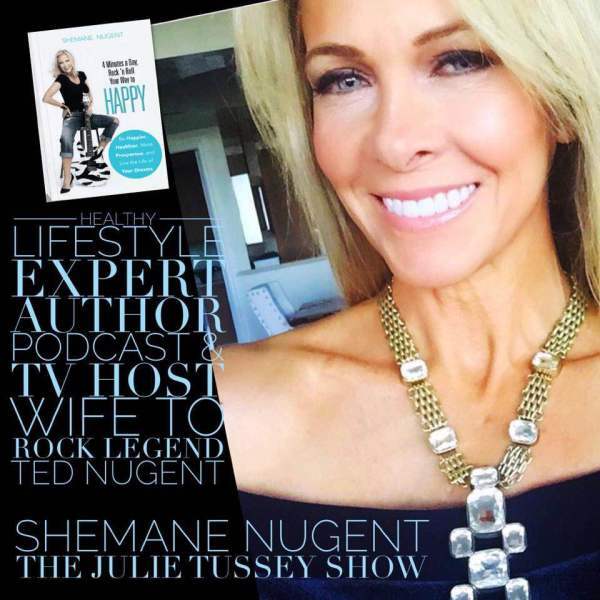 You can follow Julie's Syndicated Podcast on iHeartRadio, Youtube.com/c/TMEtv, Spreaker, iTunes, Stitcher, Otto Radio, iVoox, Google Play, and most podcast platforms. 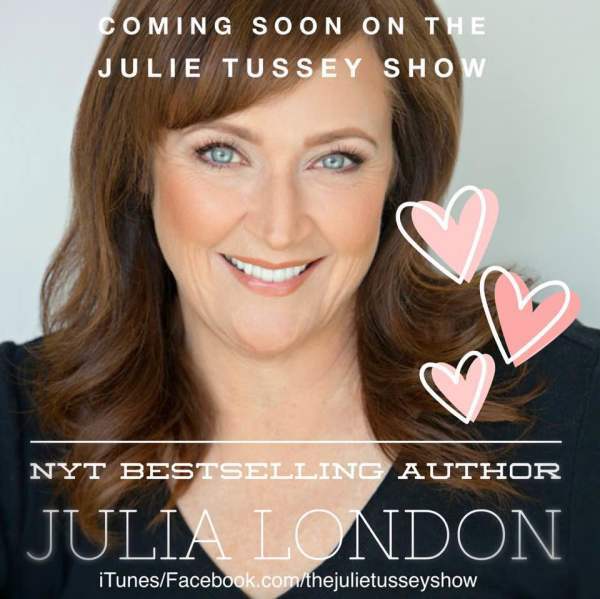 Catch" The Julie Tussey Show Fabulous Cooking" on WBON-TV, Roku, Amazon Firestick and youtube.com/c/TMEtv! Julia London- "I am obsessed with the Big Blonde Baby! I had the best time doing her podcast- it felt like I was sitting in her living room drinking all her wine and chattling like old friends. Great Show, Great Host!"